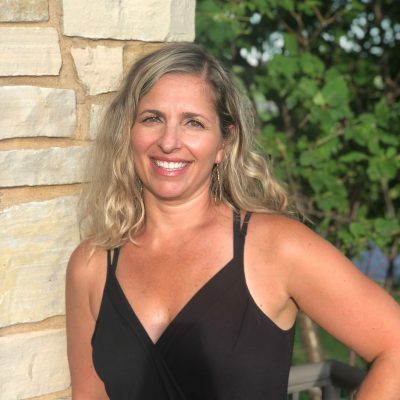 My name is Eleni Keller and I am starting my 23rd year teaching in Barrington District 220. This year I will be coaching the Fremd JV Dance Team. My daughter and Katie Woelffer were lucky to dance together for several years. Katie is a kind, caring young lady who is passionate and dedicated to her dance program. I am thrilled to take part of this years Kick-A-Thon. It is something small that I can do to support students, dancers, and friends that fight cancer. 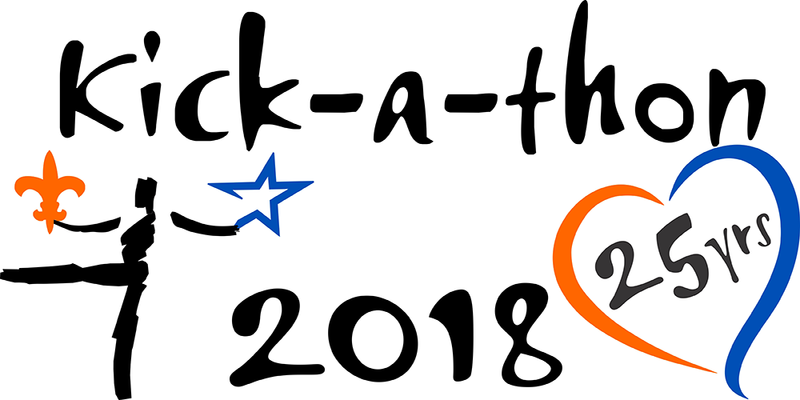 The Kick-A-Thon brings together the St. Charles East and St. Charles North high school dance teams, community kickers and corporate sponsors to raise money for the fight against cancer. The dance teams and kicking partners line up at the Crosstown Classic football game to kick 100 times. Now in its 24th year, Kick-a-Thon has helped to raise over $1,000,000! The proceeds go to the American Cancer Society, Living Well Cancer Resource Center in Geneva, Fox Valley Food for Health, and the dance teams. It is amazing that two St. Charles High Schools can put aside the cross-town rivalry and unite for a common cause. However, in order to accomplish this goal the dance teams need your help! Even a few dollars go a long way!